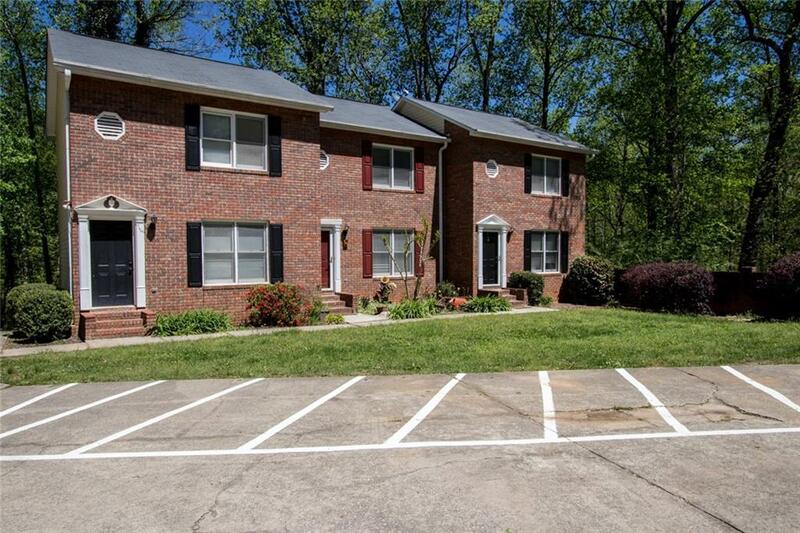 Adorable 3 Bedroom/2 Bath townhome with a large master-bedroom and a private covered deck overlooking woods on the lower level. 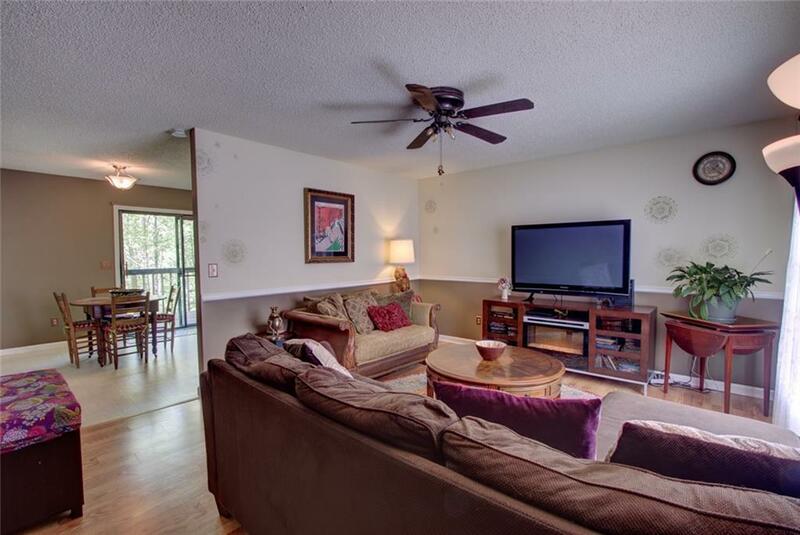 On the main level is a spacious living room, eat-in kitchen and deck. 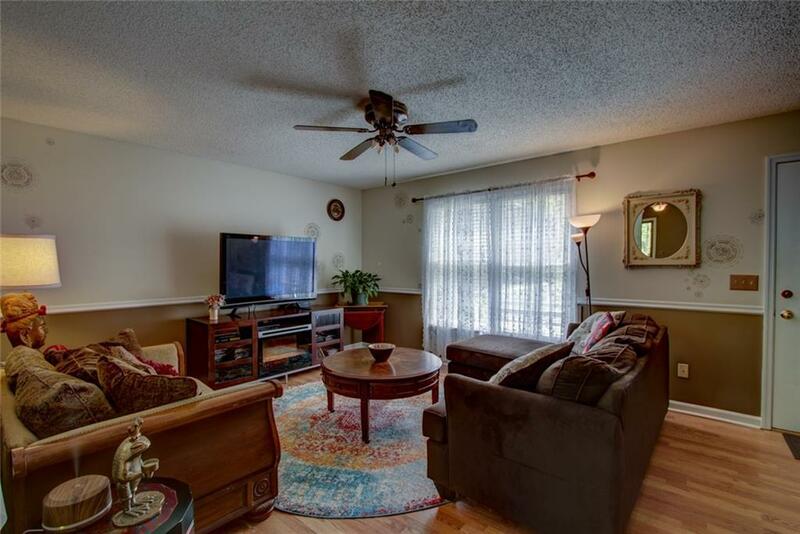 Upstairs are 2 bedrooms with large closets and 1 Bathroom. Homeowner installed new HVAC and hot water heater in 2017 and 2018. 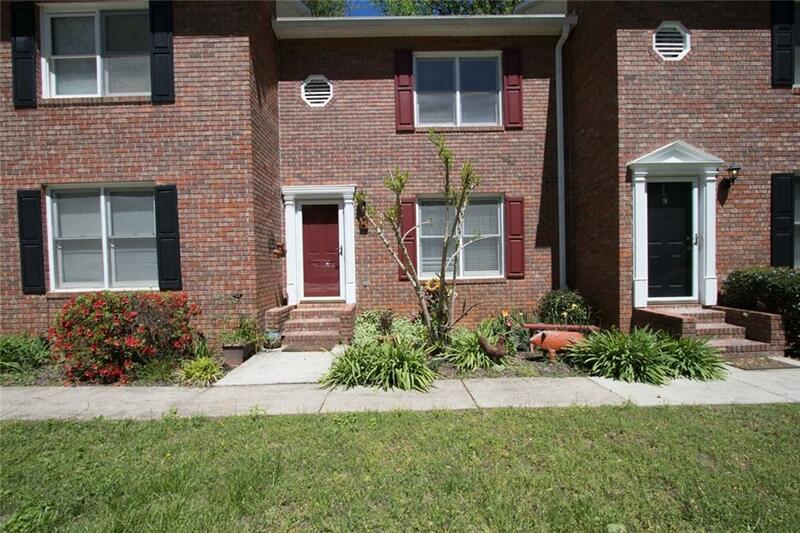 This is a great home close to Gainesville, schools, shopping, restaurants, and Lake Lanier.